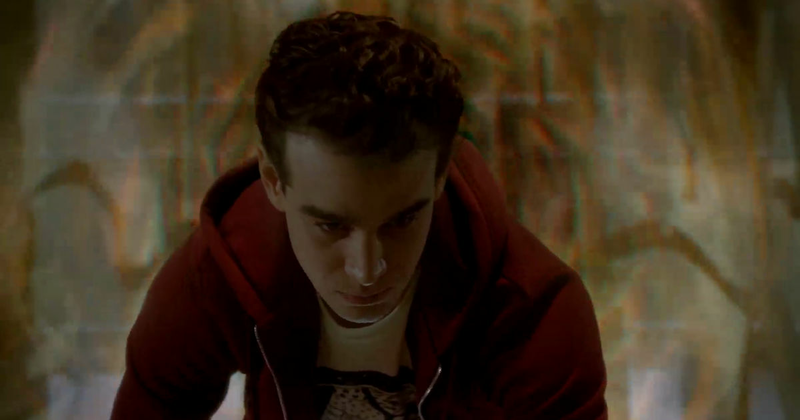 Magnus And Simon Make An Unstoppable Team In This Episode 2 Sneak Peek! A new bromance is born! 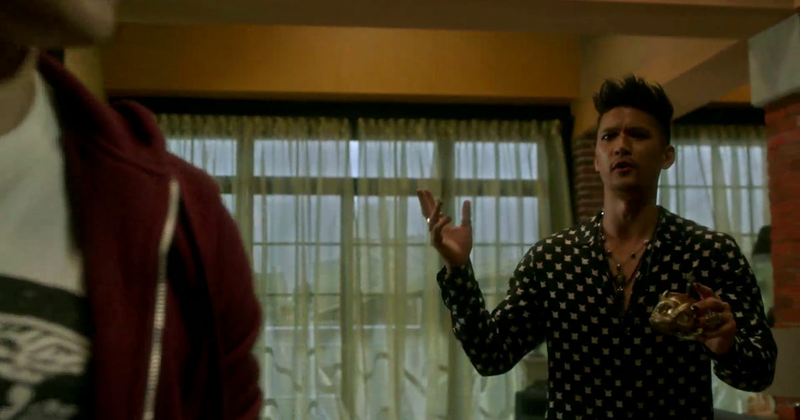 Magnus and Simon should have their own spin-off series.... Watch this sneak peek of them being amazing in Episode 202! They've given us so many clues about the next episode. Poor Simon was not physically (or emotionally) prepared for that portal. 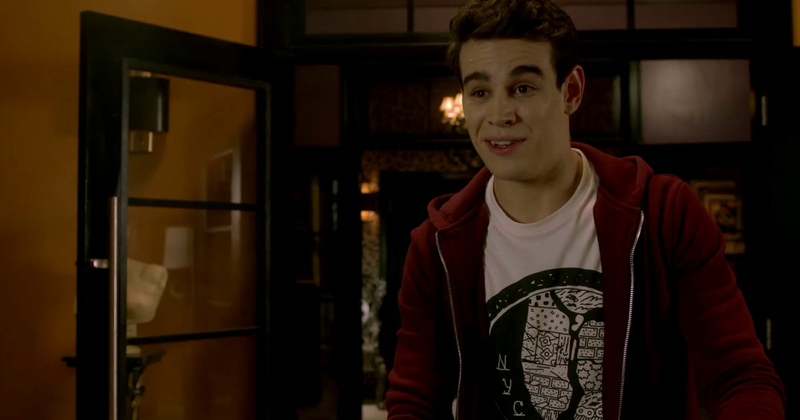 Do Vampires even get sick? Pull yourself together, man! 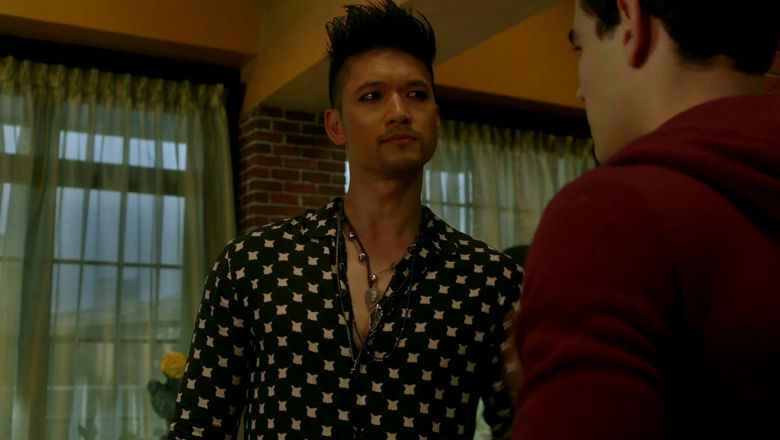 Magnus is basically the least sympathetic person ever. 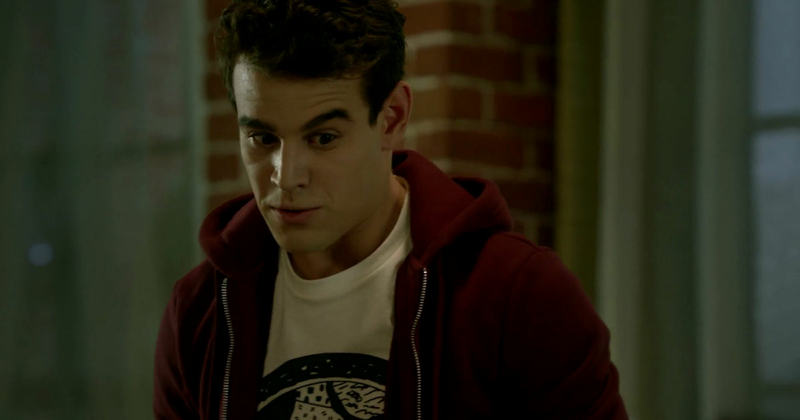 So, it looks like Simon is trying to track down Camille! The idea of seeing that temptress again makes us decidedly nervous. 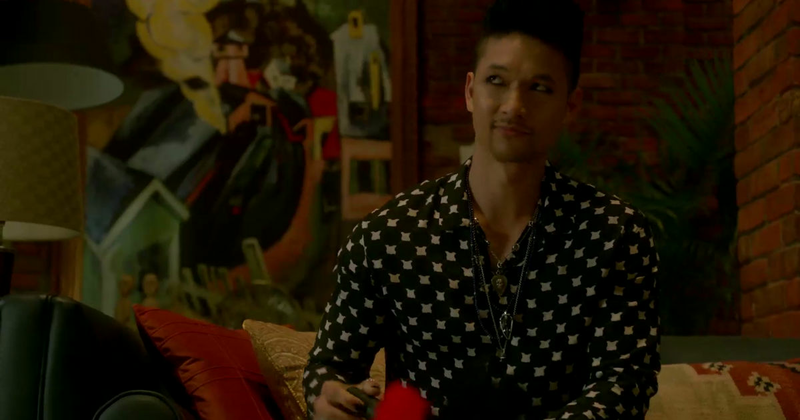 But Magnus knows better than anyone what his former lover is capable of. He's like an adorable little puppy dog! Who could refuse him? Fresh Vampire hair! 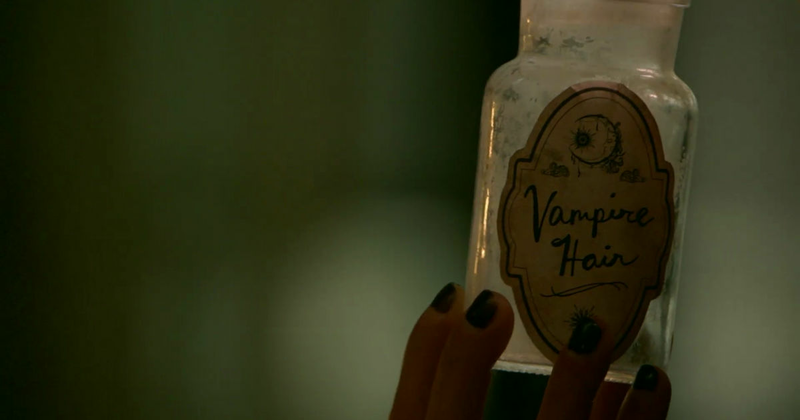 Perfect for potions and spells - not to mention voodoo rituals - coming to a store near you! 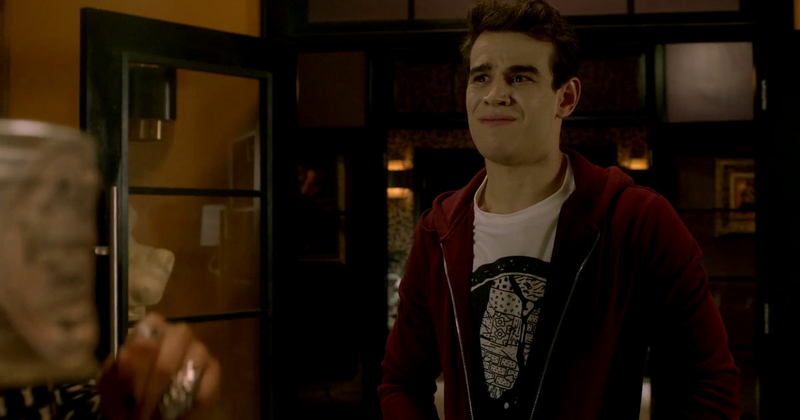 Clearly Simon is now regretting asking Magnus for help, and wondering what will happen to his hair. Are you excited to see Magnus and Simon working together? What a beautiful, and unexpected, team they make.